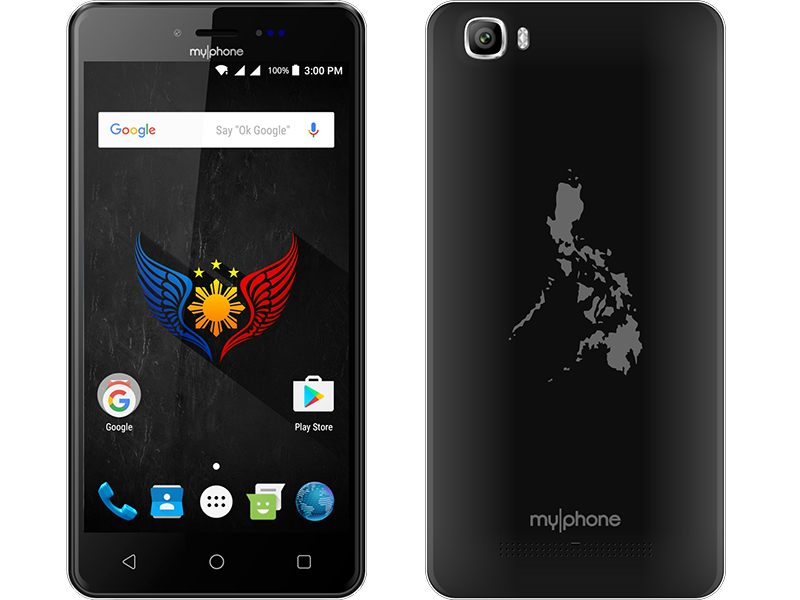 MyPhone To Launch MyPhone My92 DTV With Large Battery This November 7 For PHP 3699! Home / mobile / myphone / news / MyPhone To Launch MyPhone My92 DTV With Large Battery This November 7 For PHP 3699! This November 7, 2016, MyPhone will release several Android smartphones for the masses. One of them is the My92 DTV, a rare budget handset with DTV and beefy battery in the sub PHP 4K range. First teased by their CEO a week ago, the MyPhone MY92 DTV is equipped with a 5 inch HD IPS LCD with a resolution of 1280 x 720 pixels. It runs with an unknown type of quad core processor, 1 GB of RAM, 8 GB of expandable internal storage, 13 MP main camera w/ AF and dual LED flash, and 5 MP selfie camera w/ LED flash as well. Like what we stated above, the special traits of this phone lies in its large 4,000 mAh battery that can last up to two days on a single charge and its Full Seg DTV tuner for those who wants to watch clear TV on the go. The listing of this handset was spotted at MyPhone's new online shop for PHP 3,699 only. That made it one of the more appealing DTV ready phone with big battery capacity and decent affordability.